A while back now, I set myself a challenge to improve my nails which you can read in more detail here. But to tell you the truth I gave up around the end of August as I didn't really have the time to keep up with it all. 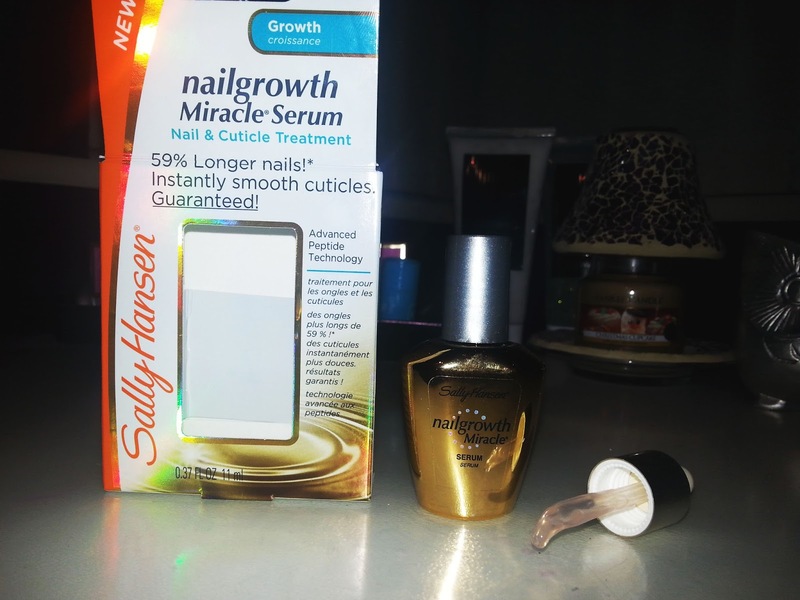 Then when i was browsing the web I came across this Sally Hansen Nailgrowth Miracle Serum. 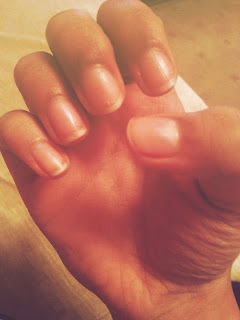 I read a few reviews and decided to purchase it so that I would be able to use a product to really strength my nails. It claims to help the nails grow stronger naturally as well as perfecting your cuticles at the same time. The formula is enriched with biotin that allows the nails to become resistant to any damage! Everything that I wanted in one little bottle. 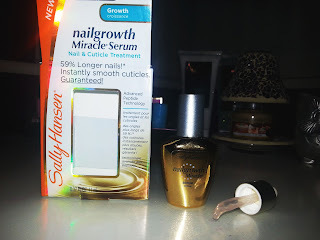 There are two ways of using this serum, you can either use the pipette and squeeze then massage on to your bare nails or on top of you nail colour which is the one that I have been doing more than the other. The end result? AMAZING! 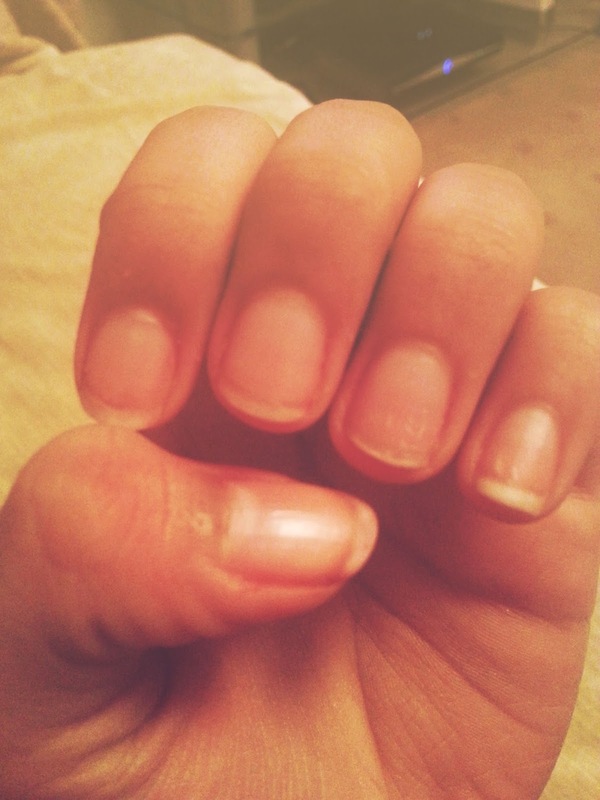 My nails have improved so much overall, they are so much more stronger, longer and defo more healthier. I knew that Sally Hansen was the best choice!